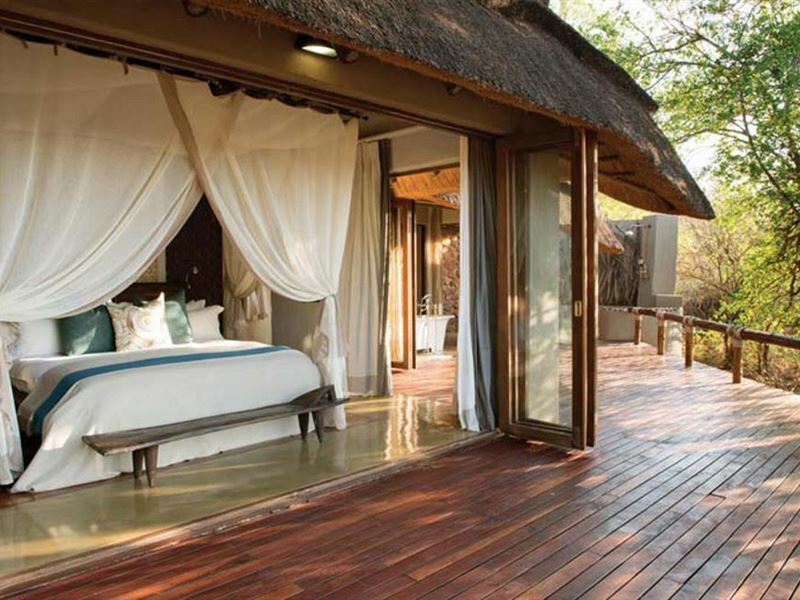 Madikwe Hills Private Game Lodge, situated in the heart of the malaria free Madikwe Game Reserve, offers local and international visitors alike the utmost in luxury and outstanding hospitality. 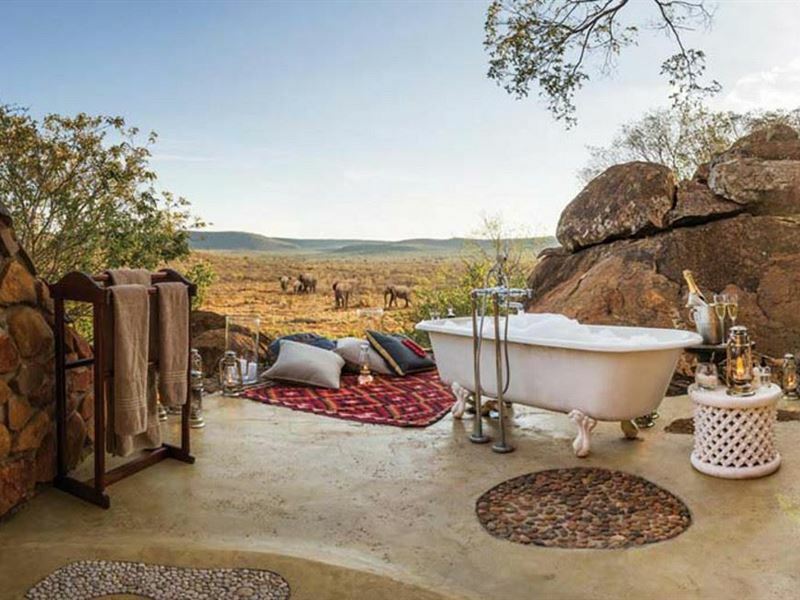 The lodge, which is ingeniously set amongst boulders and age old Tamboti trees, overlooks the 75 000 hectare reserve, and it offers some of Southern Africa’s best Big 5 and wild dog viewing. 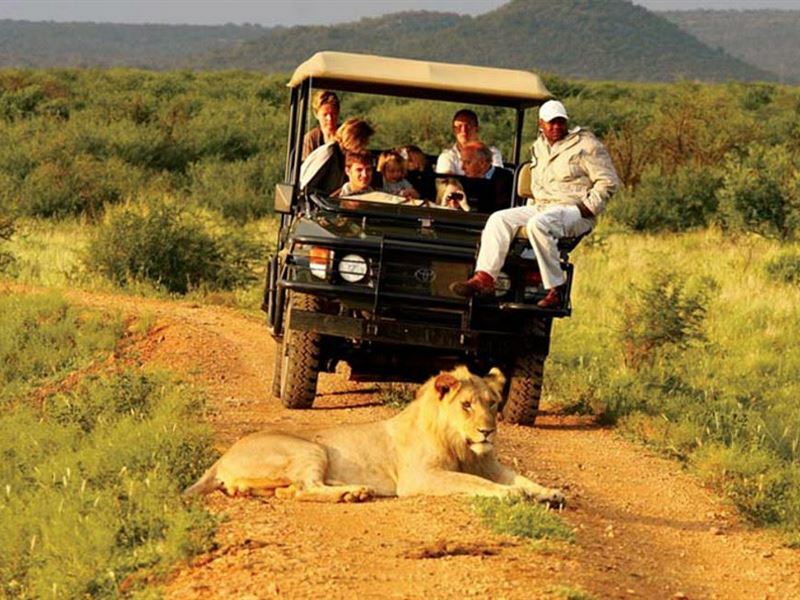 Madikwe Hills’ dawn and dusk game drives, hosted by the extremely knowledgeable game rangers, ensure that guests leave having seen a wide and exciting range of African wildlife and birdlife. 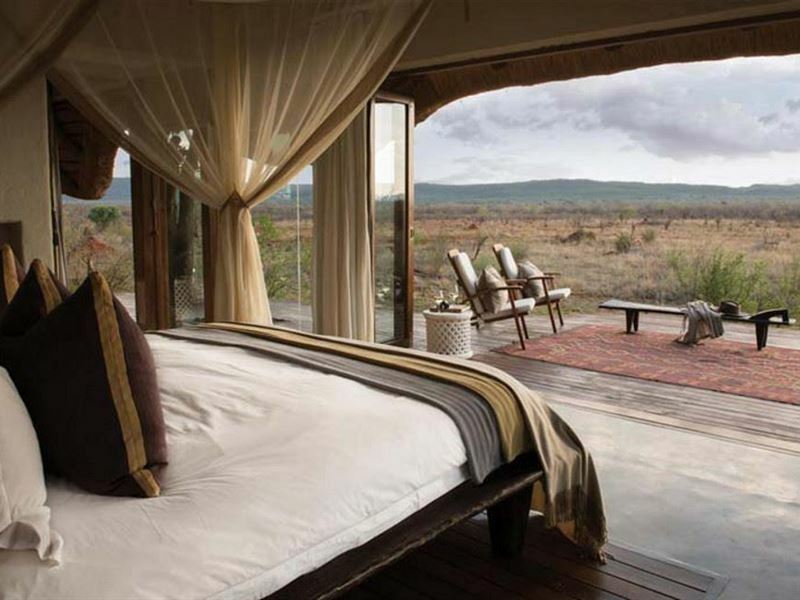 The Lodge’s 11 ‘Afrochic’ styled and luxuriously decorated glass fronted suites each have their own veranda and plunge pool, offering absolute privacy and majestic views of the Reserve. 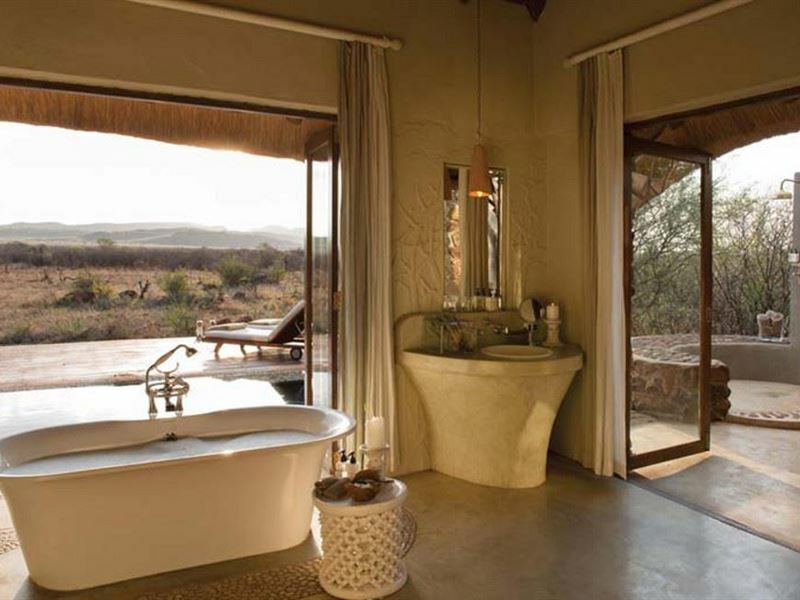 Other touches add to the experience in the form of outside showers, fireplaces, under floor heating, as well as concertina glass doors that open the room up entirely - allowing one to truly feel at one with the environment. 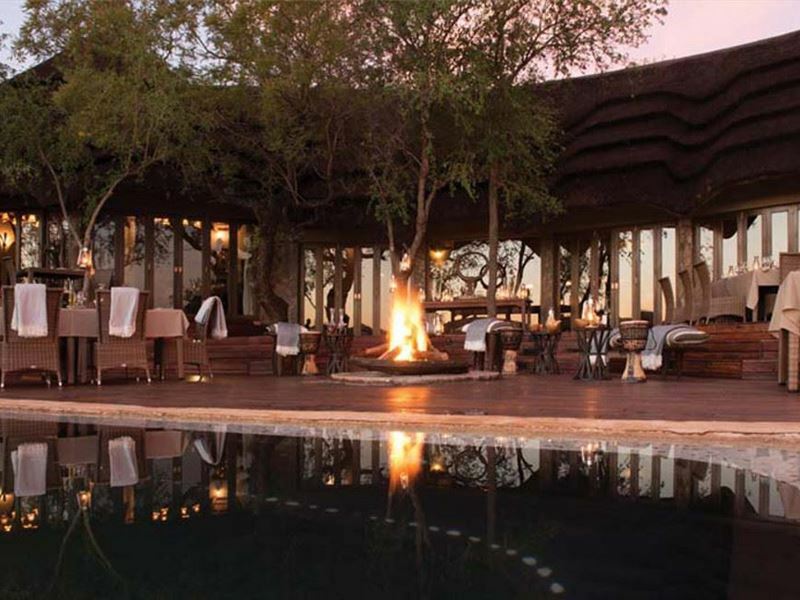 Guests’ expectations are far exceeded when indulging in the truly superior cuisine Madikwe Hills has to offer. 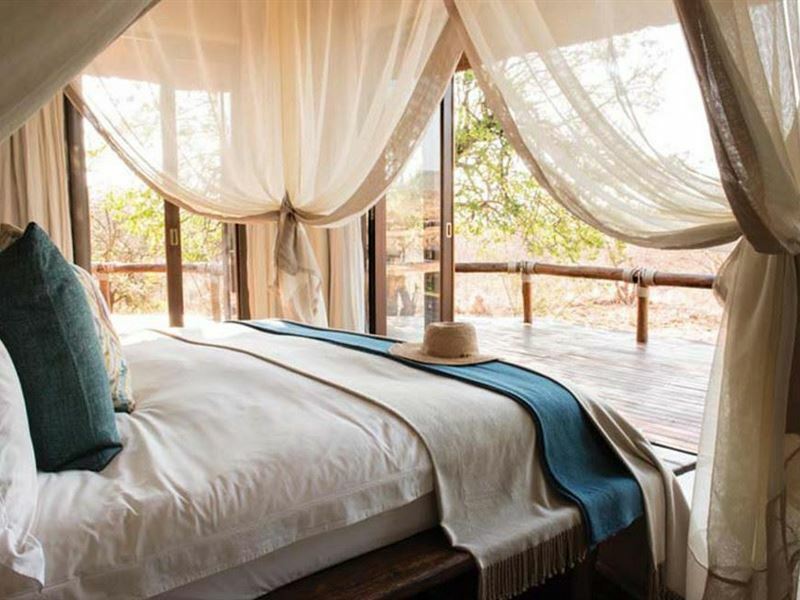 The personalized gourmet experience, which includes dining under African stars in the rustic boma, as well as on the beautifully appointed deck overlooking the Reserve, reinforces the feeling of absolute luxurious hospitality. 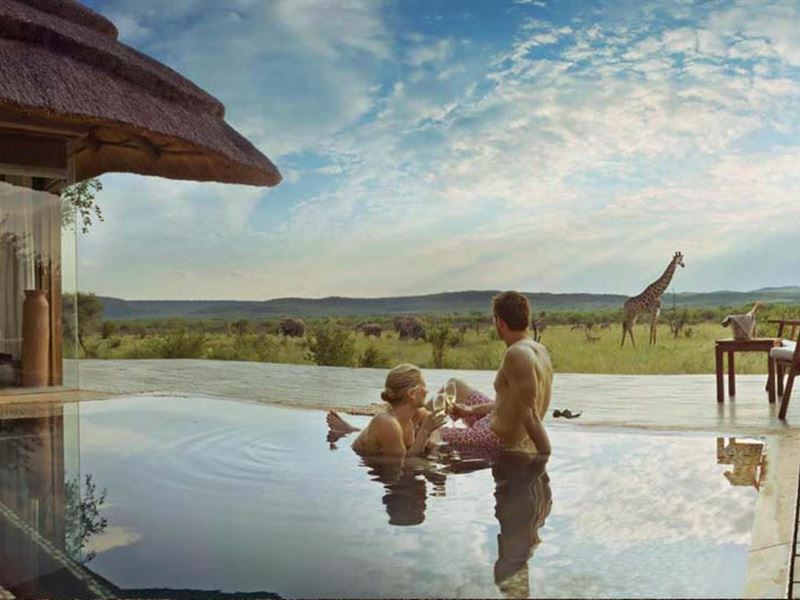 Added to this, there is an extensive wine cellar allowing guests to select their favourite South African wines to compliment the multi course meals. 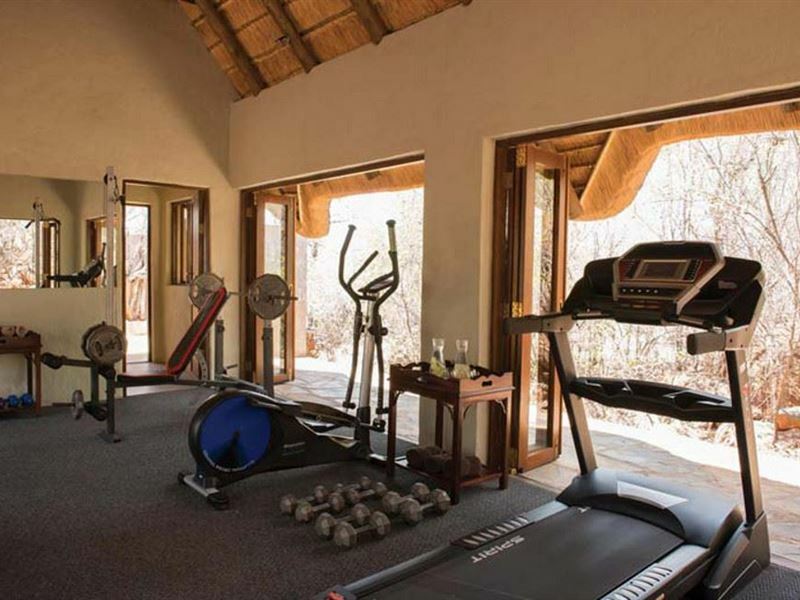 The wellness centre, which offers the utmost in relaxing and rejuvenating treatments, as well as a fully equipped gym, are tucked away in the lush setting behind the main lodge. For those after more literary pursuits, there is a small library offering a wide range of interesting and diverse reading matter. 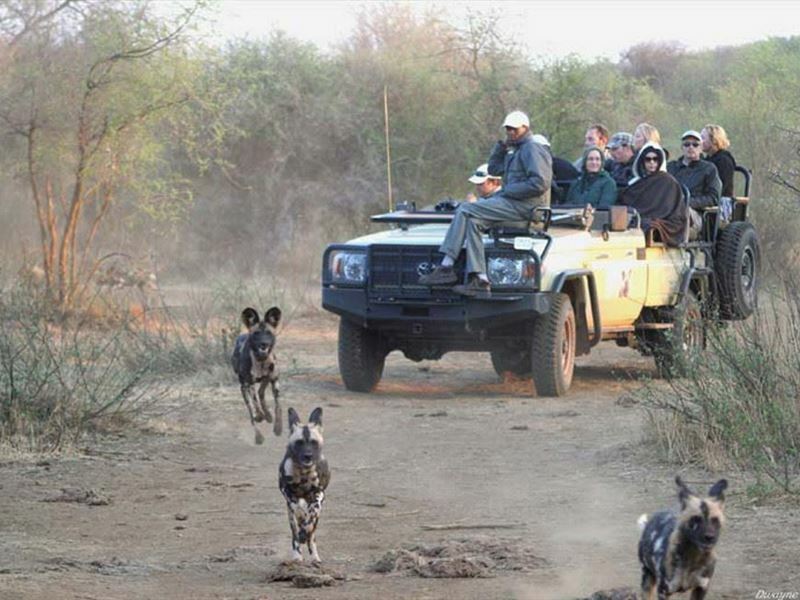 The intimate and hands-on management style ensures that every last need is seen to and along with the experienced and friendly game rangers and trackers; the hospitality team form so much a part of the outstanding service and unforgettable experience.